Tranfer emails from Thunderbird to Outlook with minimum effort and maximum results. Download the Thunderbird to PST Converter for smooth migration with features ranging from automatic detection of Thunderbird mailbox to exporting selective folders. Convert bulk mailbox data from Mozilla Thunderbird to MS Outlook without the need of any external application. The software also provides preview of all the Thunderbird data as soon as it is loaded. The utility is capable to automatically detect the Thunderbird data from its default location on the computer. This feature is especially useful if you don't know where Thunderbird stores its mailbox emails. 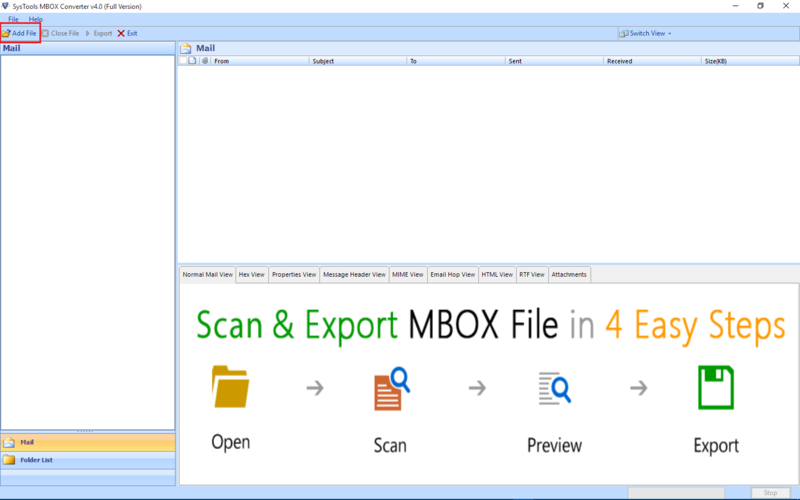 Users can also choose to load the Thunderbird mailbox by manually locating its MBOX file. The data can be added into the software either via individual files one at a time or in bulk with inbuilt folder mode option. The Thunderbird to Outlook Converter can transfer emails from multiple Thunderbird profiles to MS Outlook in one cycle. It can merge all the Thunderbird profiles MBOX into a single PST as well as generate separate PST for individual profiles. 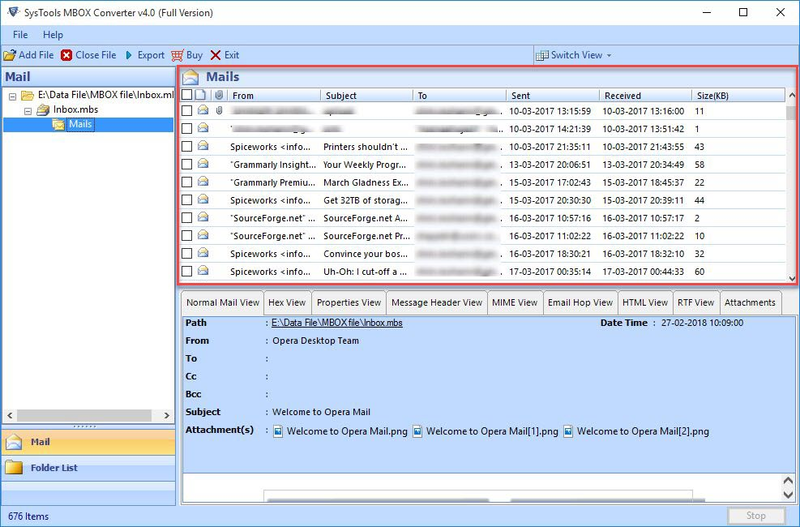 If you want to extract few Thunderbird emails individually as separate Outlook files, the tool can be used to save them in MSG format. Just open them in MS Outlook and have access to all these .msg messages without any problem. Thunderbird to Outlook converter offers Spliiting option - a much needed feature in cases of large mailbox migration. Users can break the large Thunderbird mailbox into multiple smaller Outlook PST. I will prevent any mailbox limit issue in MS Outlook. The program is designed to have a simple and self-explanatory interface. Users need not have any extra knowlege or help of any technical expert to perform the mailbox conversion. The Thunderbird to PST software is a comprehensive solution which exports data file of UNICODE type. This UNICODE PST can be imported in any Outlook version(32-bit & 64-bit) including MS Outlook 2019, 2016, 2013, 2010, etc. Demo version of Thunderbird exporter is freeware which previews all MBOX data. What to do if I am not Aware About Thunderbird Mail Files? 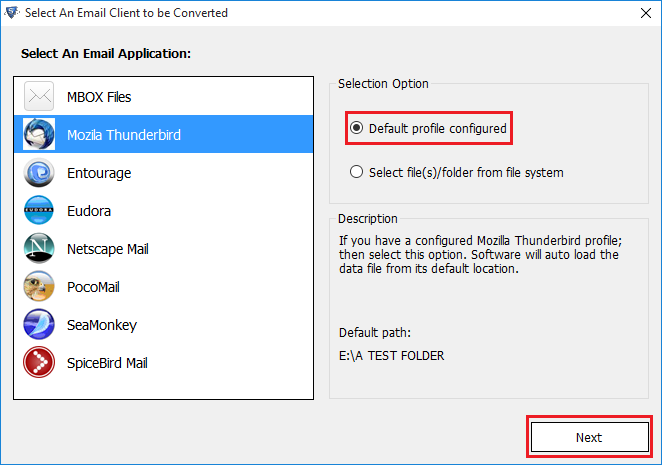 You don't need to get worried about it because the tool is capable to fetch Thunderbird profile from the default location automatically if the email client is installed on your system. Otherwise, you have to browse the MBOX file manually that is available by name "Inbox" without any extension. I am using Thunderbird on my MAC Machine, How Can I perform Thunderbird to Outlook Conversion? You only need to copy .mbox file from MAC PC to Windows by using any storage media. Once you move your thunderbird files to Windows, you can simply install the tool to perform the conversion. Can I Migrate Multiple Thunderbird files at a Time? Yes, the Thunderbird to PST converter is capable to convert multiple files stored within a folder into single as well as separate PST files. 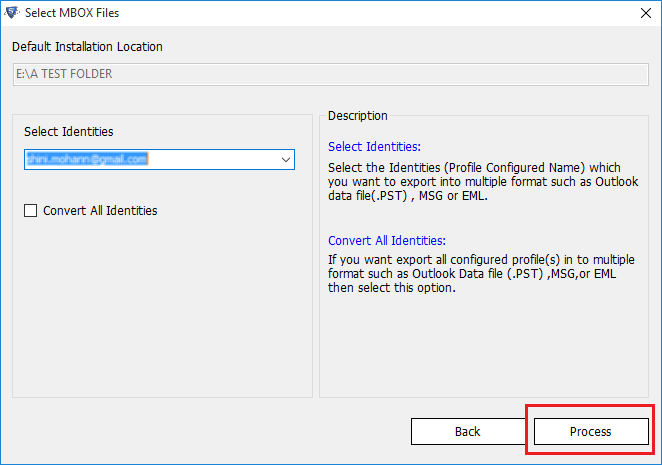 Can I Import Converted PST File into Outlook 2013? Yes, the software creates a Unicode type of PST file which is supported by MS Outlook 2016, 2013, 2010 and 2007 editions. Does the tool allow Exporting Thunderbird data to Windows Live Mail? 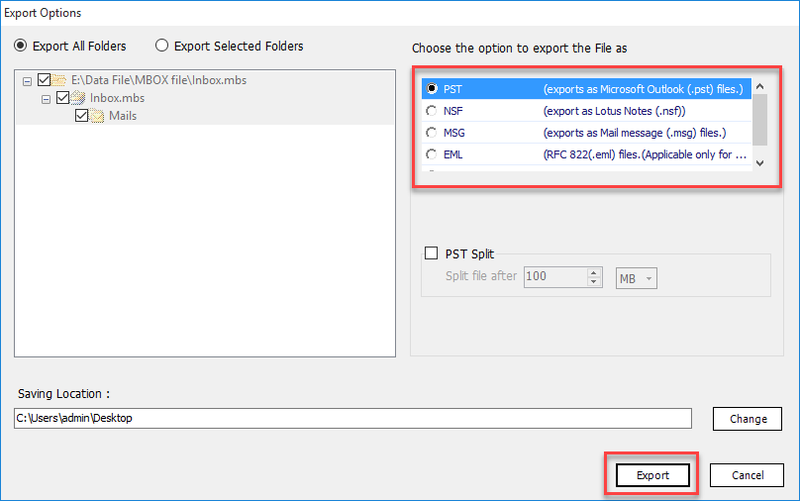 Yes, the tool offer exporting emails to PST, EML and MSG formats. So convert required emails into EML format and import them to Windows Live mail. 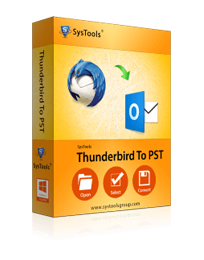 Great software with the superb functionality to convert Thunderbird files to PST format. Only 3 easy steps are required to perform the migration without missing a single e-mail. I am very thankful to the developers for introducing such a great technology. The tool is really helpful for exporting Thunderbird mail data to Microsoft Outlook 2010. I would like to say a big thanks to the entire team for offering an effective solution. I have successfully converted Thunderbird mailboxes to Outlook PST file format. Great job done by the developers, I much love the auto detection function of the tool which help me to find out all files automatically to execute the conversion procedure. .